Weeds are unwanted and undesirable plants which interfere with the utilization of land and water resources and thus adversely affect human welfare. The origins of many weeds are due to human activities. Weeds are opportunistic; if given the chance will compete for water, nutrients, light, and space. 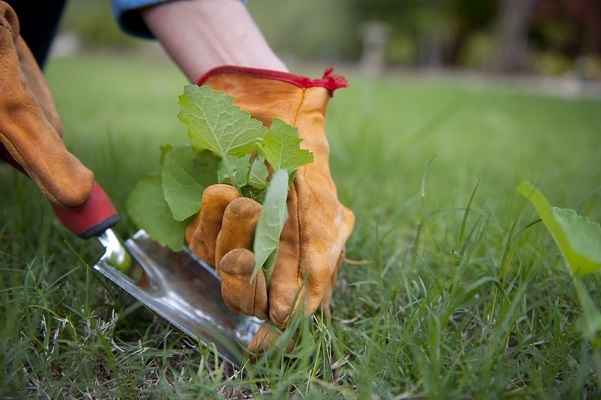 Weeds can increase costs to your lawn for beautification Weeds can be just plain ugly to look at In some cases, weeds can threaten life and property Weeds can impact human and animal health. Weeds make a good habitat for rodents, pathogens, and insects. Clean off boots, shoes, gloves, equipment, etc. Keep irrigation & drainage channel clean.